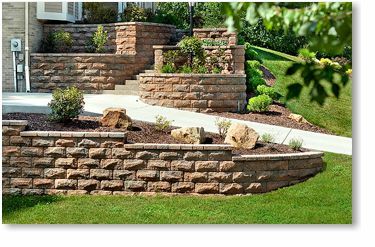 Lincoln Way Supply is proud to feature the entire product line of Techo-Bloc products. 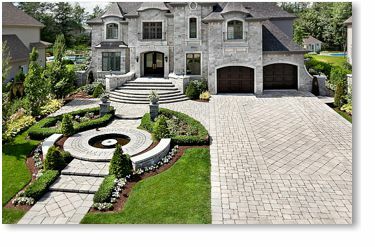 Techo-Bloc manufactures the finest quality hardscape and masonry products in the industry. We stock a variety of paving stones, masonry stones and retaining wall systems. We are confident you will find a combination of Techo-Bloc products to complete your project to a level beyond your expectations. Contact us today or stop in to one of our locations to discuss your project with one of our team. Please feel free to view the many Techo-Bloc products available in the catalog below.